Have you ever wondered why there are so many bookkeepers in Peterborough running successful businesses? The reason is very simple; lots of small to medium sized businesses understand the wisdom of employing a qualified bookkeeper to help them survive those tricky early years in business that can be a minefield, but they also understand how a bookkeeper in Peterborough can help them flourish and grow in later years of their business. 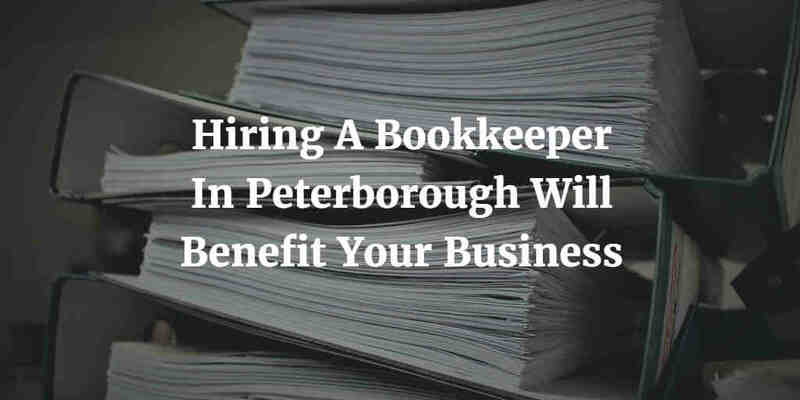 There are many reasons that hiring a bookkeeper in Peterborough will benefit your business; for example small businesses find admin a struggle and another job that stays on the list but doesn’t quite get completed. Business owners and entrepreneurs are creative people so routine admin chores aren’t something they enjoy. Meanwhile a bookkeeper in Peterborough enjoys the admin of bookkeeping and will complete these less exciting jobs for businesses so they can get on with what they enjoy and what they’re good at. Turnover and cash flow are the two things that will either make or break a business; if there are no sales your business will be stillborn, yet if your cash flow is not managed correctly you will also find your business just won’t survive. Bookkeeping services in Peterborough allow you to concentrate on generating turnover while your bookkeeper can manage your cash flow for you, and chase late payers too. Successful entrepreneurs and business owners are aware that they know everything there is to know about their business or industry; but when it comes to accounts and bookkeeping it is often a different story. This is why they employ the services of a bookkeeper in Peterborough to ensure their accounts are kept up to date and the taxman is kept happy! Can’t accounting software do this for me? 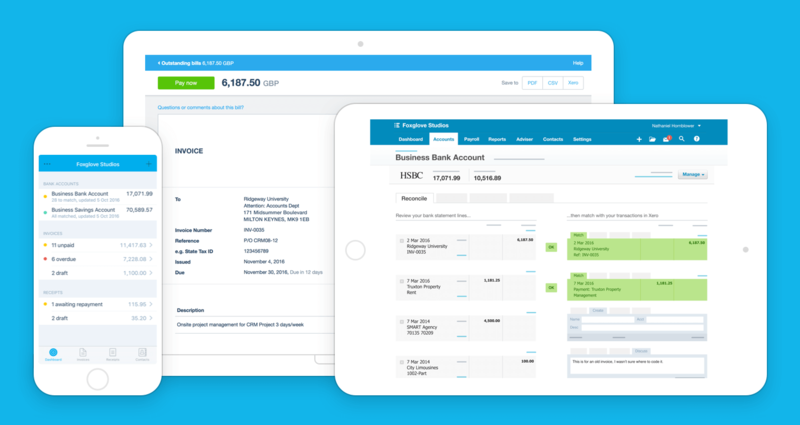 While accounting software can be an amazing time saving tool for businesses; the accounting software cannot do everything- somebody still needs to enter the data so timely management and financial control of tax and cash flow can be completed. Again this is something that you can employ the services of a bookkeeper in Peterborough for and will benefit your business greatly. Using a bookkeeper in Peterborough will not cost you a small fortune; but the expertise and advice that a professional bookkeeper can offer may actually save you a small fortune as well as providing numerous benefits to you business. If you would like to know more about how a bookkeeper can benefit your business then please contact the friendly and professional team at Direct Peak.